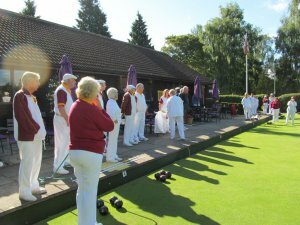 Berkhamsted Bowls Club welcomes people of all ages, abilities and sexes to come and play bowls at their rink at Canal Fields, Lower Kings Road. XHTML 1.0 validated. WCAG compliant. Page generated in 0.1139 seconds.